Reese is using Smore newsletters to spread the word online. 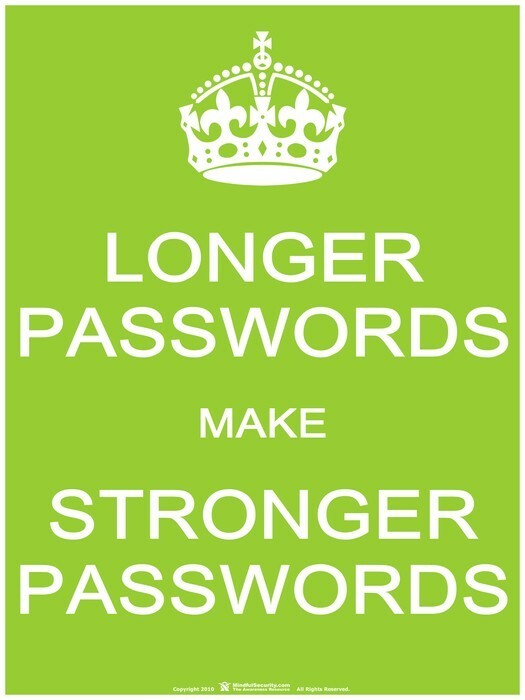 Passwords are created and designed for your very own safety, however always write it down and keep it in a safe. 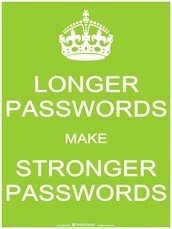 NEVER give your password out to anyone, it can turn your life upside down for many years.